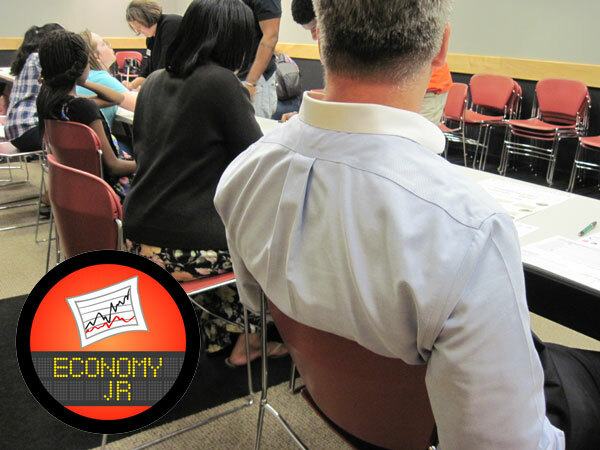 PUBLIC (FREE) EVENT – This event is the last of the 8 event Economic Literacy Summer Series sponsored by Greensboro Municipal Federal Credit Union. 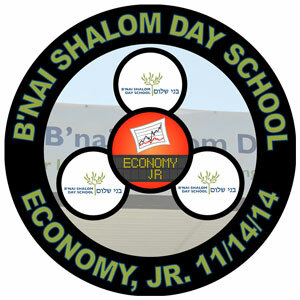 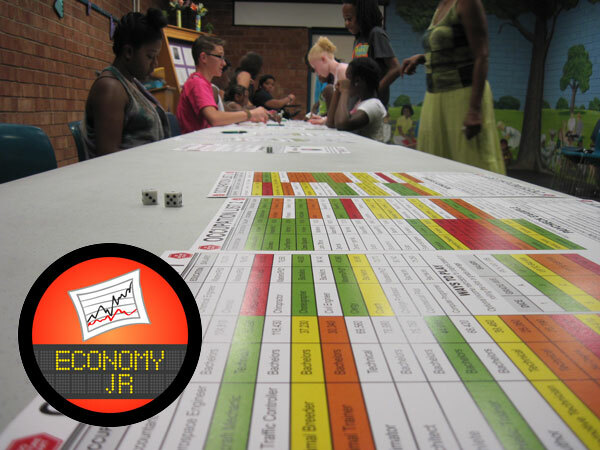 Bring out your teens on August 5th, (Tuesday Night) 6-7:30pm to Central Library to play Economy, Jr. for FREE. 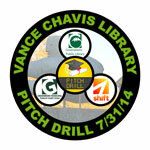 Great event at Vance Chavis Library sponsored by Greensboro Municipal Federal Credit Union as both Pitch Drill and the new Cashless Incubator game were played. 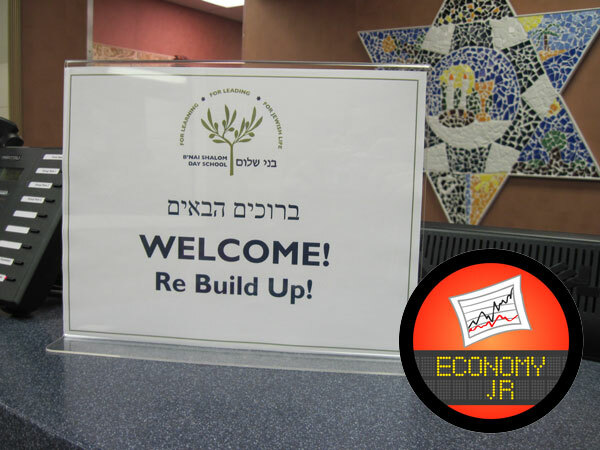 Big thanks to the participants which included 6 players who came out again after playing Economy, Jr. and this was the 3rd ReBuildUp event for one of those 6. 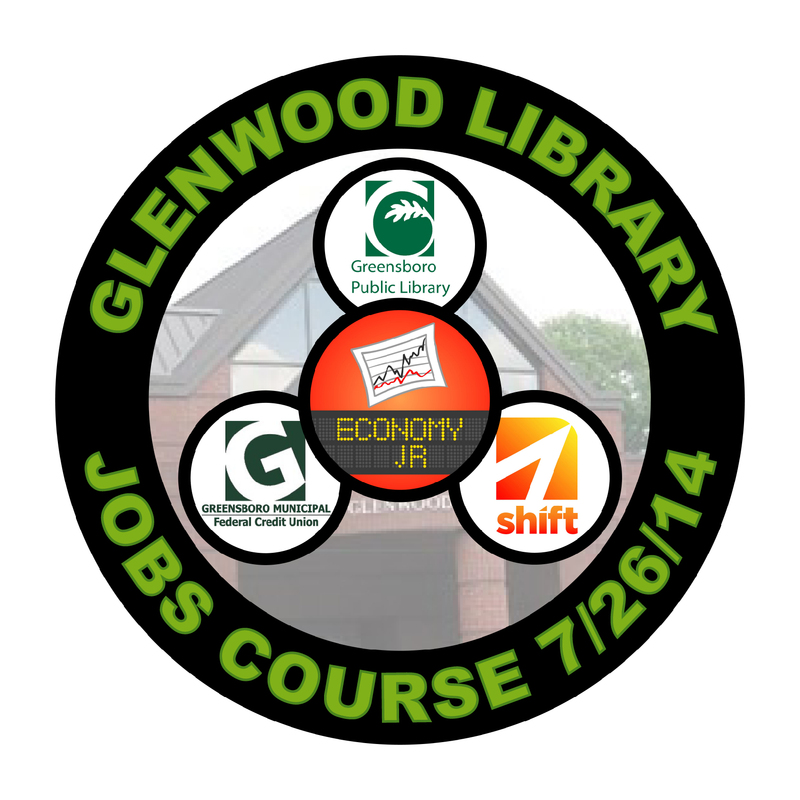 The Economic Literacy Summer Series sponsored by Greensboro Municipal Federal Credit Union has part two of ReBuildUp’s Jobs Course at Vance Chavis Library with Pitch Drill on Thursday, July 31st 6:00-7:30pm FREE for area teens. 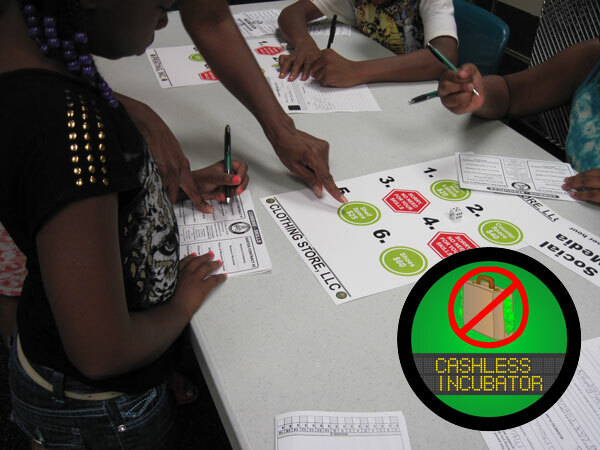 We’ll also beta test the new Cashless Incubator game for participants after playing Pitch Drill. 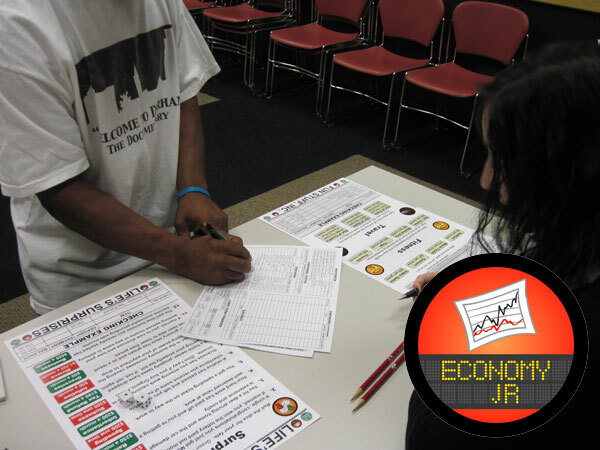 The Cashless Incubator is a hybrid of Economy, Jr. and Pitch Drill where players use contracts to trade their skills for resources they’ll use when coming up with a product to pitch to the other players in a :30 seconds commercial. 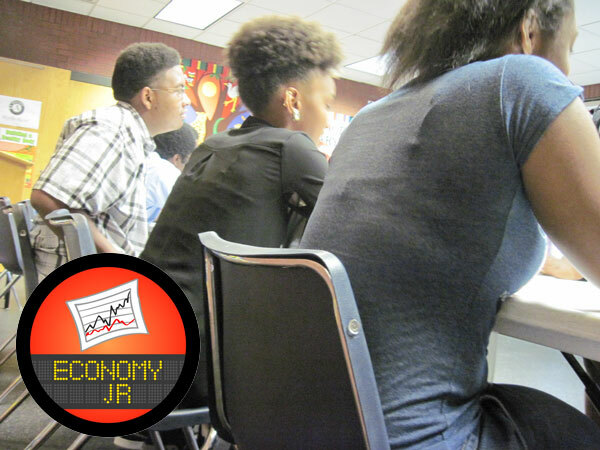 The top three winners with get a full :60 seconds to make an investment pitch to the other players. 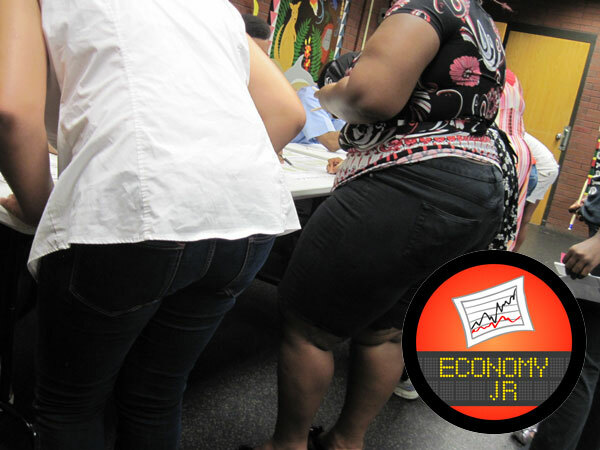 The winner is determined by who gets the most funding and we also spotlight the biggest investor. 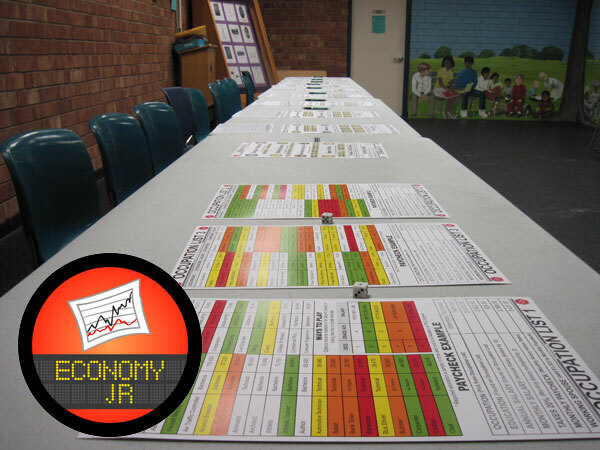 The goal is to show players how to market test their product ideas with little money. 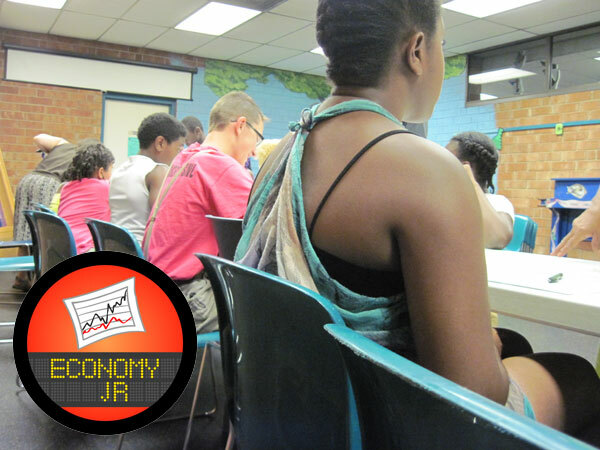 Great crowd that came out to play Economy, Jr. at Glenwood Library on Saturday, July 26th for the Economic Literacy Summer Series sponsored by Greensboro Municipal Federal Credit Union. 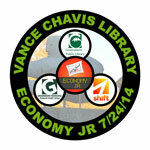 Like with other events, we had some who came out to play again for the second time. 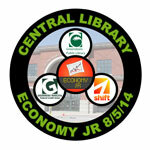 The Economic Literacy Summer Series sponsored by Greensboro Municipal Federal Credit Union arrives at Glenwood Library this Saturday, July 26th 2:00-3:30pm with Economy, Jr. FREE for area teens.